Over the weekend of 5-8th August 2016, amateur radio operators from the Martello Tower Group will be running the GB5RC special event station to celebrate offshore radio station Radio Caroline. Now an online service, Radio Caroline started as an offshore “pirate” station over five decades ago. The Martello Group will be operational from MV Ross Revenge, using verticals for 40m, 20m (adjustable to 17m), 15m (adjustable for 12m) and 10m upon the stern of the ship. Special QSL cards will be available. Radio amateurs were instrumental in keeping Radio Caroline on the air in the 1960's and 1970's. 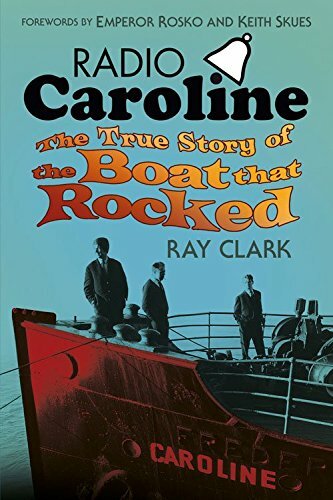 Among them was Chelmsford Amateur Radio Society member Carl Thomson G3PEM who was Chief Radio Engineer on both Radio Caroline North and Radio Caroline South in the mid 1960's.